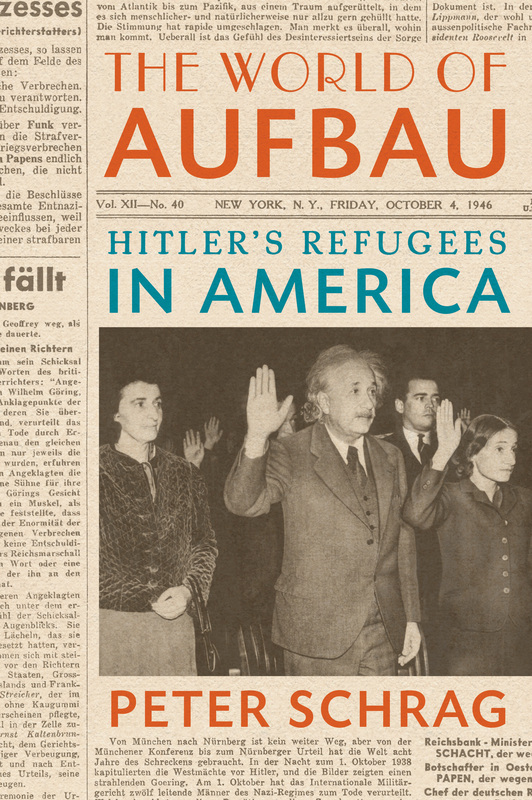 Aufbau—a German-language weekly, published in New York and circulated nationwide—was an essential platform for the generation of refugees from Hitler and the displaced people and concentration camp survivors who arrived in the United States after the war. The publication served to link thousands of readers looking for friends and loved ones in every part of the world. 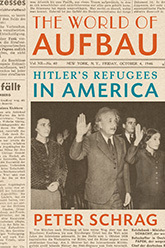 In its pages Aufbau focused on concerns that strongly impacted this community in the aftermath of World War II: anti-Semitism in the United States and in Europe, the ever-changing immigration and naturalization procedures, debates about the designation of Hitler refugees as enemy aliens, questions about punishment for the Holocaust and other Nazi crimes, the struggle for compensation and restitution, and the fight for a Jewish homeland. The book examines the columns and advertisements that chronicled the social and cultural life of that generation and maintained a detailed account of German-speaking cultures in exile. Peter Schrag is the first to present a definitive account of the influential publication that brought postwar refugees together and into the American mainstream. 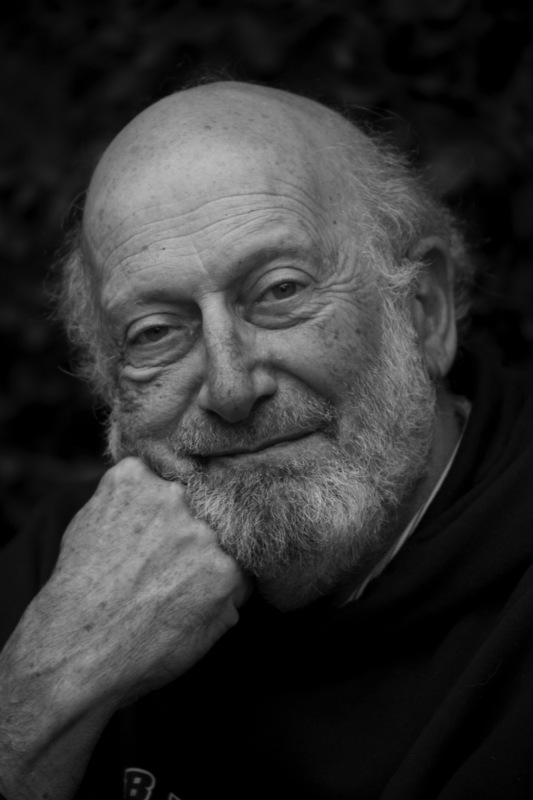 Peter Schrag is a writer, educator, and former Guggenheim Fellow based in Davis, California. He is a refugee from Nazi Germany and has written extensively about the history and conflicts over American immigration.